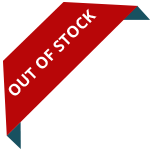 When developing our Natures Goodness range, our objectives were simple; we wanted to supply your dog with the healthiest food possible. Natures Goodness Jerky products contain the perfect mix of premium lean proteins, healthy oils and antioxidant to help your dog be at its best. 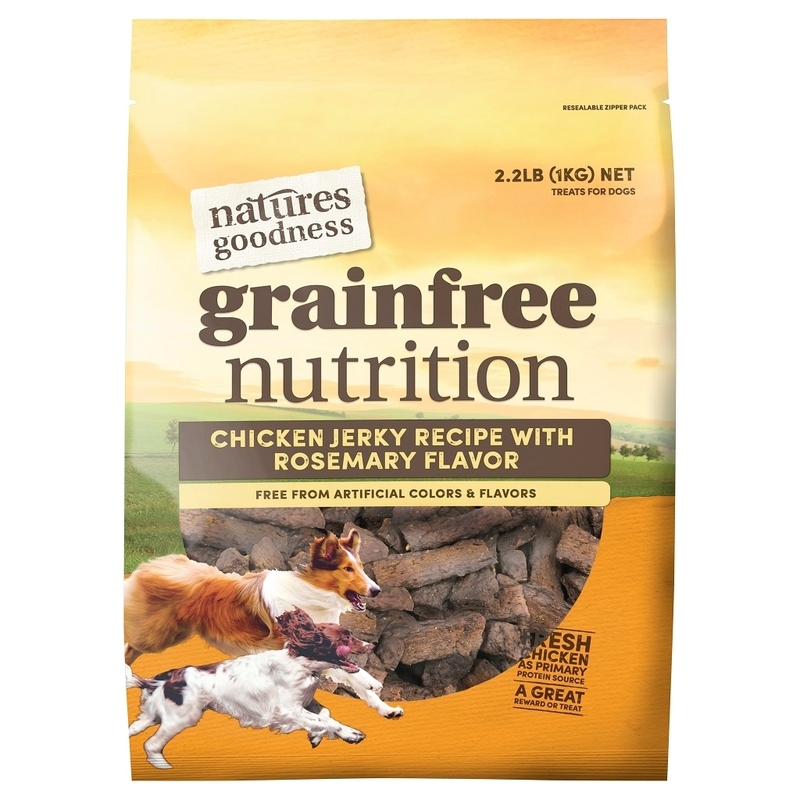 Natures Goodness real meat Jerky is a grainfree formula developed to promote your dog’s health and well-being with every bite. Chicken, Chicken Liver, glycerol, potato starch, dextrose, beef liver, sodium tripolyphosphate, calcium carbonate, xanthan gum, salt, potassium sorbate, minerals (zinc sulphate, magnesium oxide, calcium iodate, sodium selenite), vitamins (choline chloride, vitamin E, pantothenic acid, vitamin B1, B2, B6, biotin, D3, Folic acid, B12), inulin, fish oil, sunflower oil, rosemary powder, sodium ascorbate. 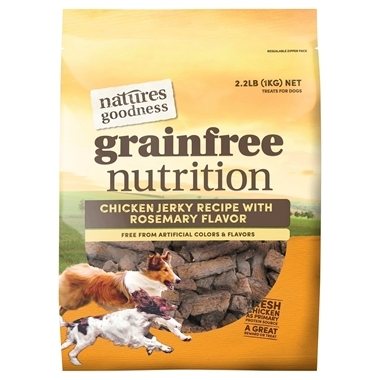 Our Natures Goodness treats are intended as a snack or training treat as part of a healthy diet. They are intended as supplemental feeding only. Ensure your pet has access to fresh, clean water at all times. Protect from moisture and store in a cool, dry place, away from direct sunlight.